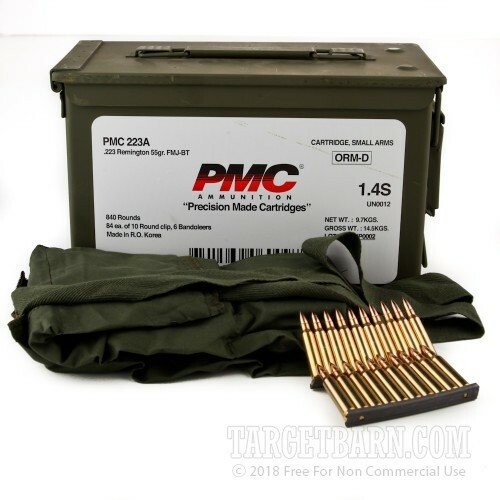 Enjoy quick mag refills at the range with this 840-round can of .223 Remington ammunition from PMC. 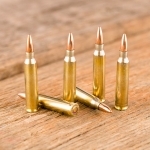 These cartridges come pre-mounted on 10-round reusable stripper clips for your convenience. 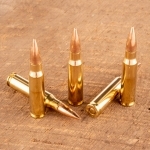 Each round in this can of 840 fires a 55 grain full metal jacket bullet at a muzzle velocity of 3,200 feet per second. 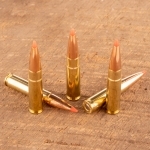 This configuration results in external ballistics comparable to those of M193 ball. PMC ammunition is made in South Korea using non-corrosive Boxer primers. 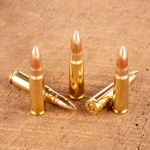 This particular load is commercial ammo with polished brass cases.